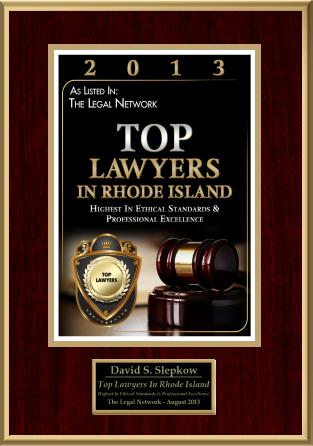 Rhode Island Personal Injury Lawyer, David Slepkow is a RI Lawyer with a “superb” rating by avvo and a “Preeminent” client review rating by Martindale. 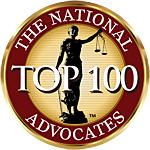 David has 15 years of experience and is licensed to practice Law in Rhode Island, Massachusetts and The United States District Court District of Rhode Island. David was recently sworn into the exclusive United States Supreme Court Bar. David Has authored Dozens of Rhode Island Car Accident and RI Personal injury Law Articles and Posts as well as hundreds of Rhode Island Law Articles. David is a prolific author. 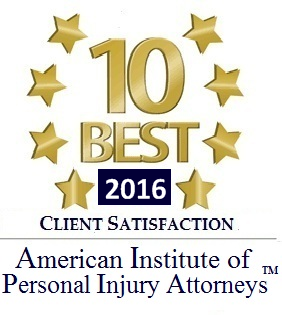 His Rhode Island Personal injury Law articles can be found at Personal Injury Articles and RI Car accident Posts and Articles. David is a Partner and owner of Slepkow Slepkow & Associates, Inc. SS& A was established in 1932 and has a long history of effective and high quality legal representation.